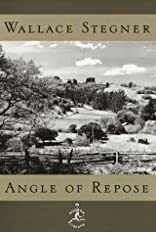 Wallace Stegner's Pultizer Prize-winning novel is a story of discovery-personal, historical, and geographical. Confined to a wheelchair, retired historian Lyman Ward sets out to write his grandparents' remarkable story, chronicling their days spent carving civilization into the surface of America's western frontier. But his research reveals even more about his own life than he's willing to admit. What emerges is an enthralling portrait of four generations in the life of an American family. About Wallace Stegner (Author) : Wallace Stegner is a published author and an illustrator of young adult books. 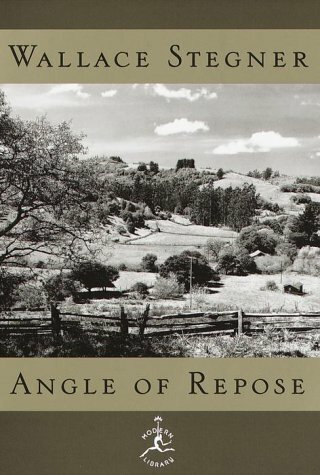 Some of the published credits of Wallace Stegner include Angle of Repose.